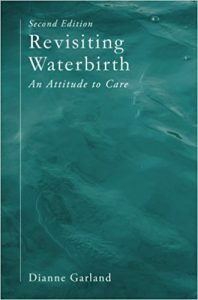 Legionnaires Disease and Water Birth – An Update. Please be clear this alert is NOT for baths and birthing pools filled from domestic or hospital hot water systems which are then emptied or pumped out when cooled or used. This IS for heater filter units which re-circulate warm water. This is not about these circulatory systems being innately dangerous either – just that the sanitization and effectiveness of all units now have to be checked to ensure safety before being hired out or used. There is a potential for contamination if the unit is not fully disinfected, or the unit is not working properly or the users do not follow the strict instructions. Investigation is under way. So, if you have one, lend one, or hire one, then contact your local Health and Safety Dept at your local authority to get advice on ensuring this awful situation does not happen to you, a loved one, or a customer. 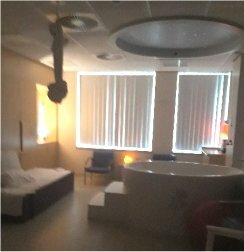 Women planning birth at home using a traditional pool that is filled when the woman is in labour or using a fixed pool in an NHS unit are not affected by this alert and should not be concerned. 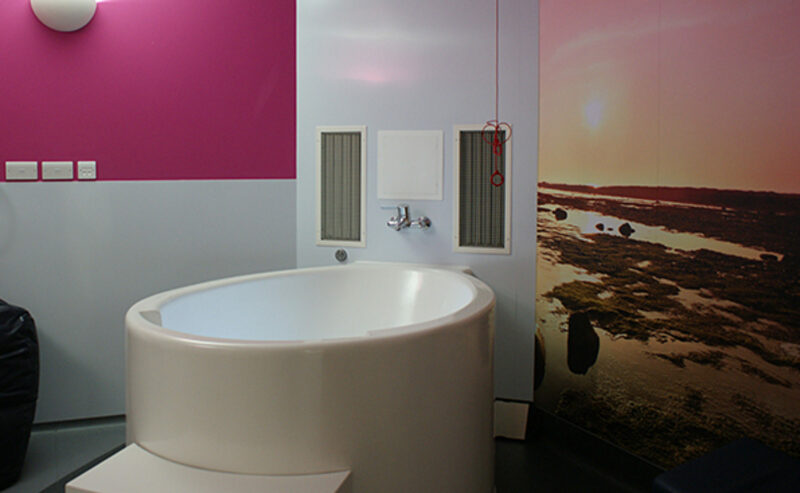 Birthing pools in hospitals are subject to stringent infection control procedures and monitoring. Home birthing pools filled during labour come with disposable liners and are only in place for a relatively short time period, reducing opportunity for bacterial growth. Any women with concerns about using home birthing pools should contact their midwife or local maternity unit. There is only good plumbing and bad plumbing. One firm touts their bath as having low profile (sic) fast flow plumbing. Fast flow, low profile plumbing etc. This is just unhelpful jargon. Speed of drainage is a function of the diameter of the plumbing beneath the bath and the distance to the foul drain. As our plumbers put it, gravity works the same and the only plumbing that counts is good, compliant plumbing. In the past we were called out by hospitals as they had ‘other’ baths that had started leaking – all were around the plumbing area. The low profile pipe inserted at an angle to the bath was the point of failure. It is evident from their brochure (and the exclusions to their guarantees) that this weakness has been recognized if not addressed. We designed our baths from the plumbing up. We use only standard, purpose made plumbing fittings because these alone give the best fit, the longest life and are easily replaced by Estates and Maintenance in years to come. We also introduced the use of the quarter turn ball valve as they are far superior to the gate valves used previously. We are glad to see that this innovation has been taken up! We also use waterless traps which still prevent odours and backflow but do not provide a reservoir for the build up of stagnant water. Also, as our baths are designed to incorporate all the plumbing beneath the bath. This keeps it all concealed but also the trap can be fitted very close to the bath waste as required by water regulations (BS5572), which reduces the length of ‘uncleanable’ pipework. We note from ‘tother’ company’s brochure that their standard requirement is still only for trapping in the floor below. The baths should be trapped in the room as close to the bath as possible without the customer having to order the special adapted higher steel subframe (another expensive fix and design ‘cul-de-sac!). The ‘tother’ company’s website used to advise that it was not necessary to put a trap on the bath, it was sufficient to just close the sluice gate valve. I know from site visits that there were hospitals that fitted in this way. Thankfully, we have been imitated in terms of improved (if not ideal) trapping arrangements and better valves. “This form of design has infection prevention and control implications with the potential for biofilm development”. The sooner the ‘fast flow / low profile’ plumbing is seen for the jargon it is, the better. It is trying to put a positive spin on inferior design and plumbing.